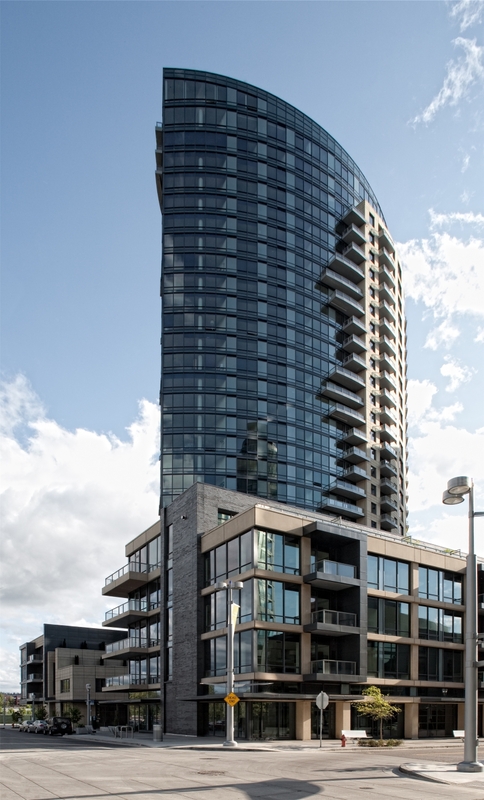 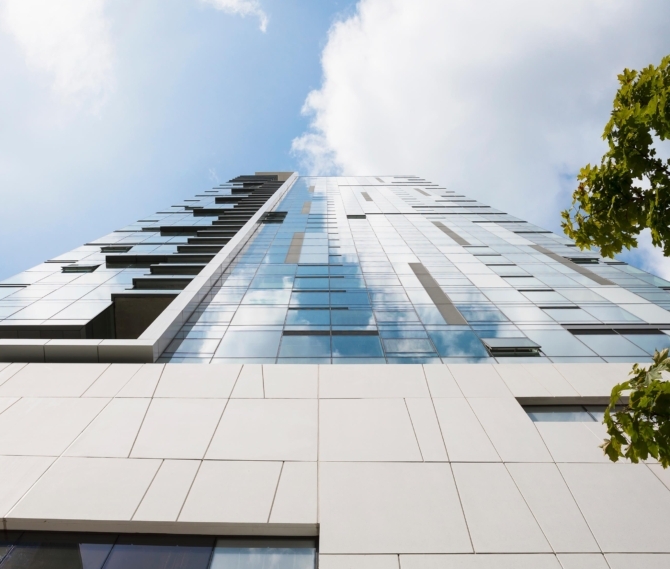 The Ardea is an apartment tower located in Portland’s South Waterfront District. 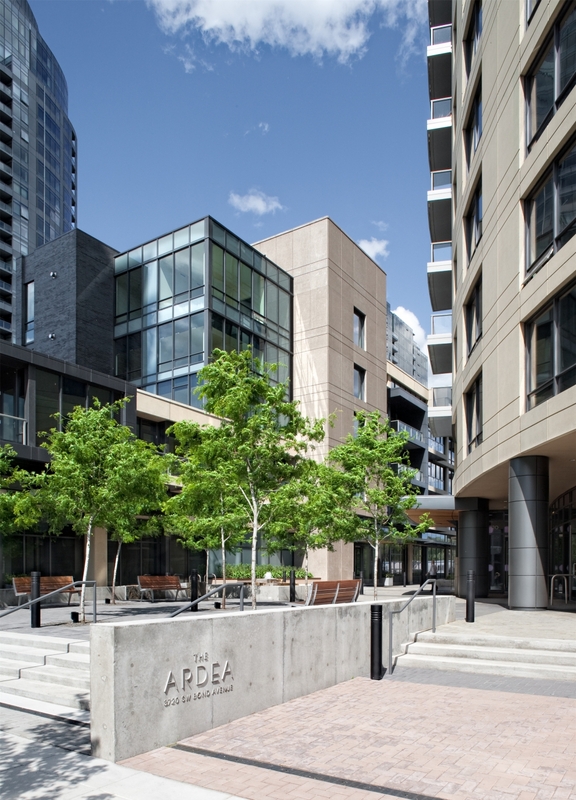 The Ardea is comprised of two structures—a 30-story “point tower” with an adjacent four-story podium, and a freestanding five-story building. 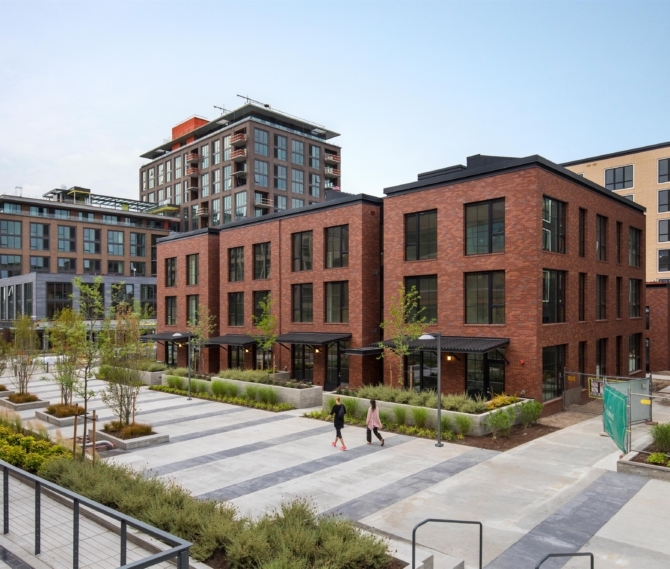 A pedestrian-oriented pathway with ground-level retail links the two structures at mid-block. 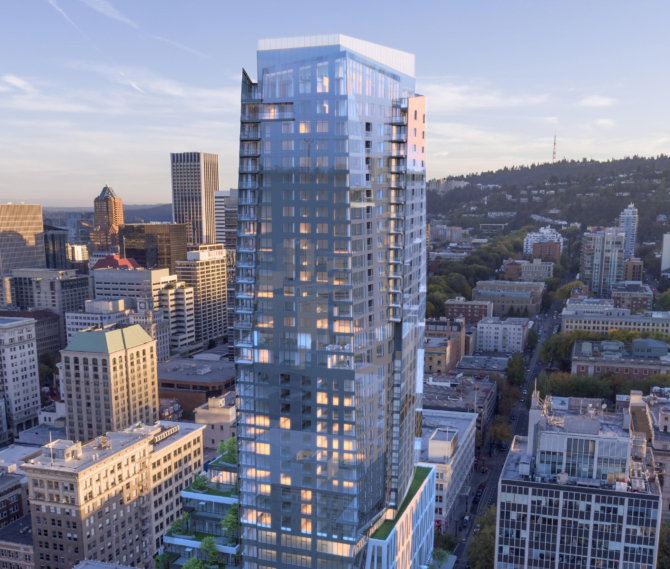 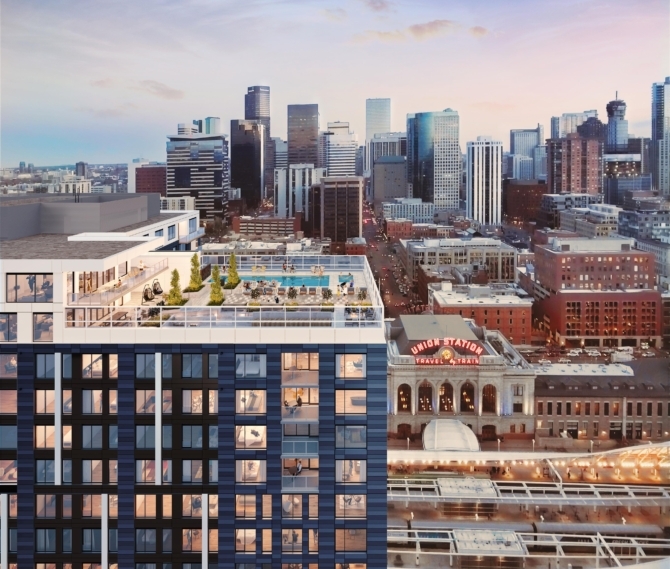 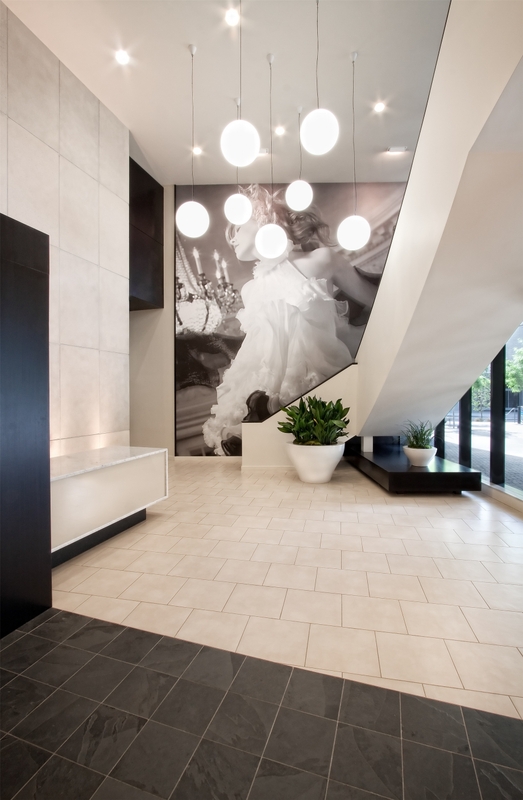 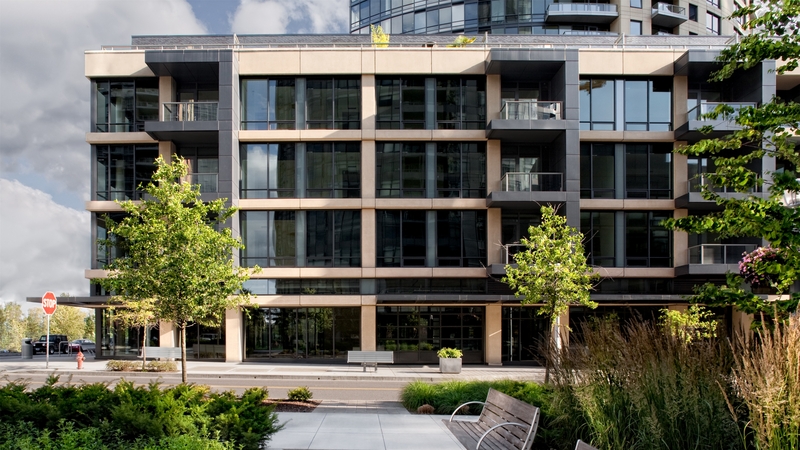 The unique tower has 265 for-lease apartments, and the four-story podium creates a powerful urban presence with six two-story garden townhomes, topped by eight apartment flats above. 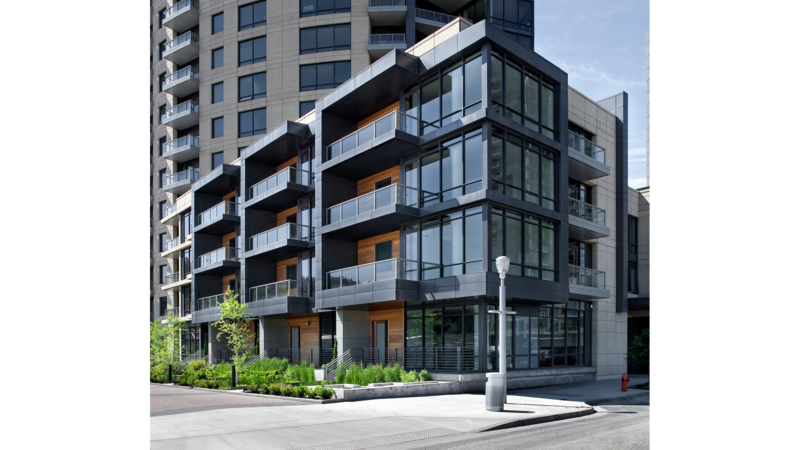 The second structure is a five-story “sidecar” building containing 33 for-lease apartment flats over ground-level retail. 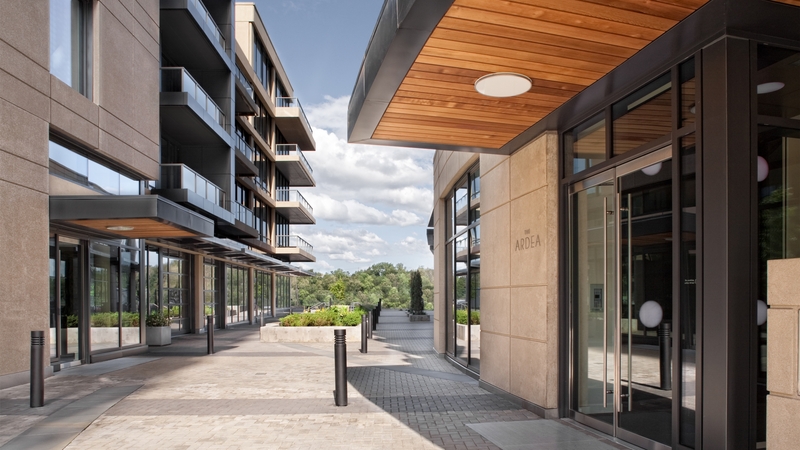 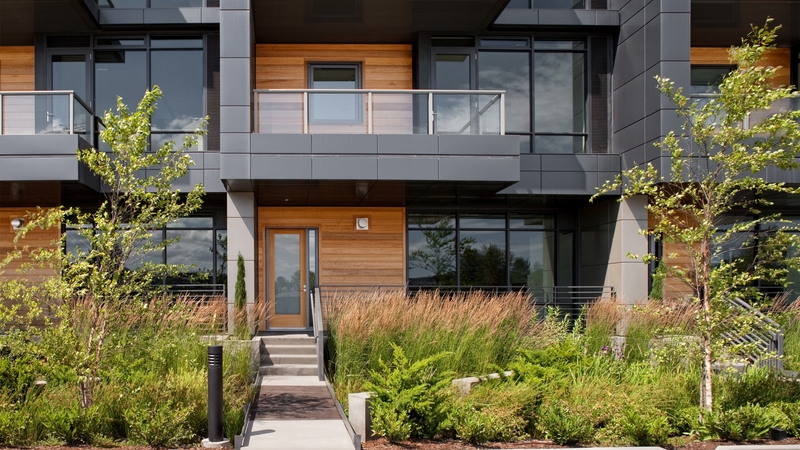 Completed in May 2009, The Ardea received LEED Gold rating.